The annual Thanksgiving ritual of granting presidential pardons to White House turkeys is not as hallowed as you may think. 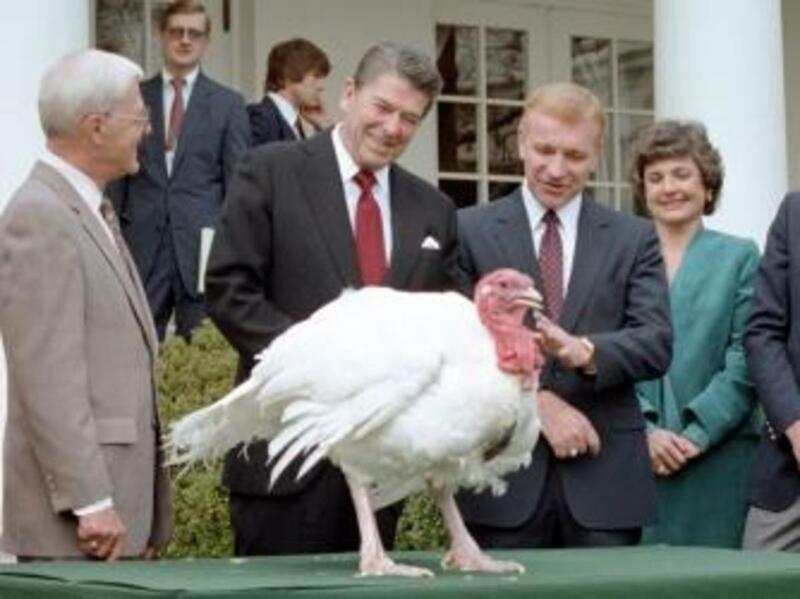 A quarter-century later, the presidential turkey pardon remains an annual Thanksgiving ritual. 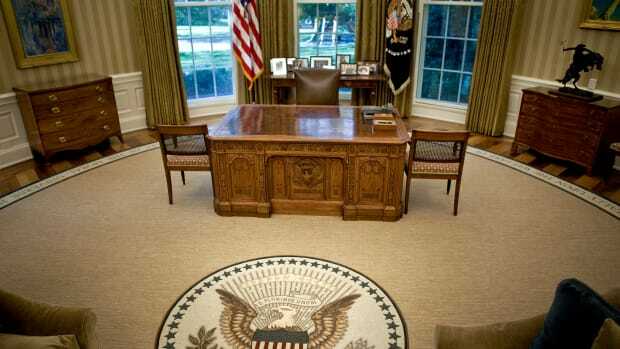 However, while Bush formalized the fowl tradition, he may not have been the first president to issue a stay of execution to a turkey. 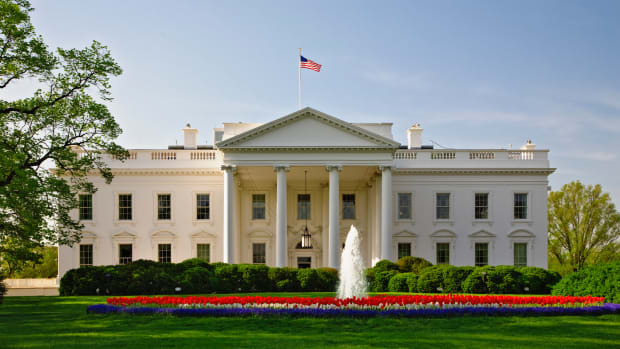 A story is told that while Abraham Lincoln occupied the White House, his young son Tad grew so close to a turkey destined for Christmas dinner that he named him Jack and led him around on a leash like a pet. Listening to Tad’s pleas to spare the turkey from his culinary fate, the Great Emancipator granted a reprieve and freed the bird. 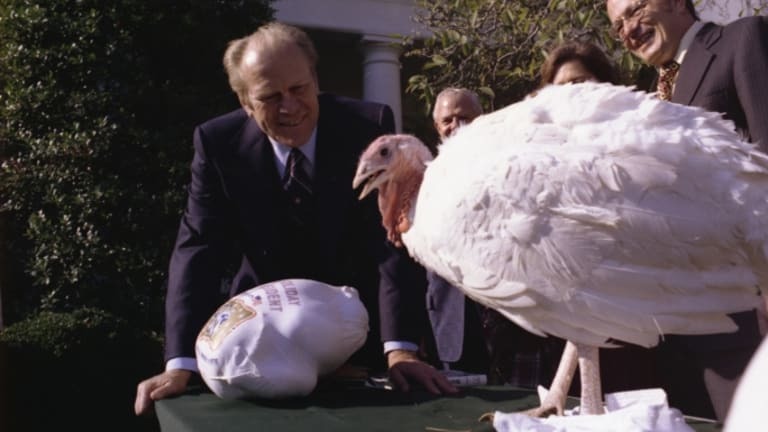 A decade later during the administration of President Ulysses S. Grant, Rhode Island poultry dealer Horace Vose began to send plump turkeys to the White House for Thanksgiving dinners. Although a staunch Republican, Vose was non-partisan when it came to turkeys. He sent birds to presidents of both parties until his death in 1913. 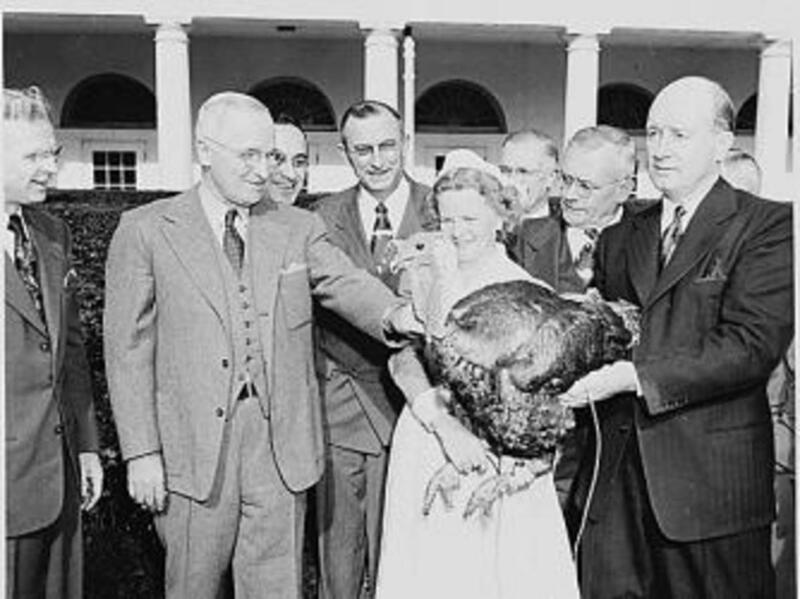 Beginning in 1946, a pair of poultry industry groups—the National Turkey Federation and the Poultry and Egg National Board—assumed the duties of presenting presidents with turkeys for the holidays. 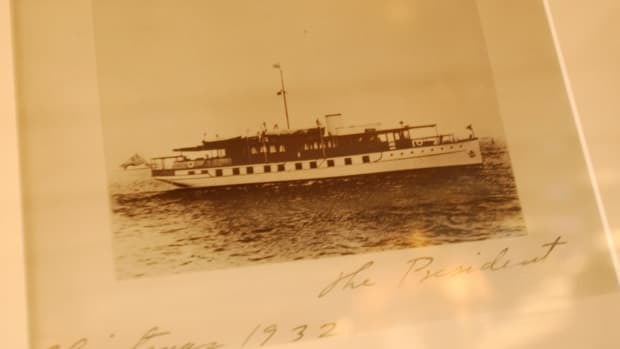 That year, the groups delivered a 42-pound Texas tom to President Harry Truman for Christmas. 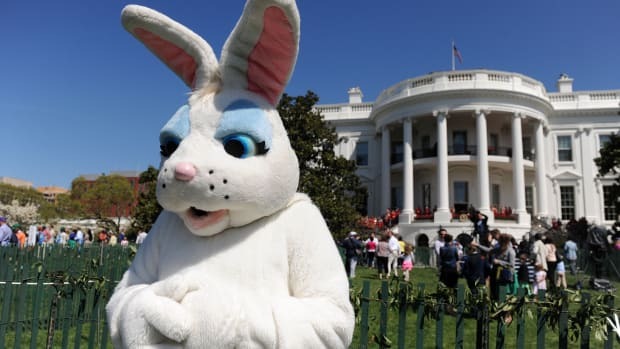 A president finally took pity on a gifted bird in 1963 when John F. Kennedy spared the life of a mammoth 55-pound white turkey wearing a sign around its neck—clearly not of its own volition—that read “Good Eating, Mr. President!” “We’ll just let this one grow,” Kennedy said with a grin. 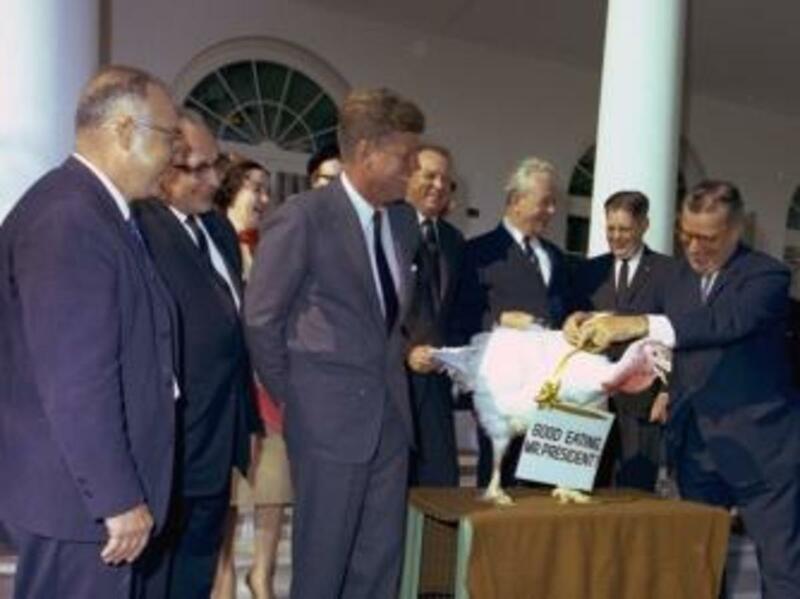 “It’s our Thanksgiving present to him.” As the president left the Rose Garden on November 19, 1963, the turkey prepared for its return to a California farm while Kennedy finalized preparations for his fateful trip to Dallas three days later. 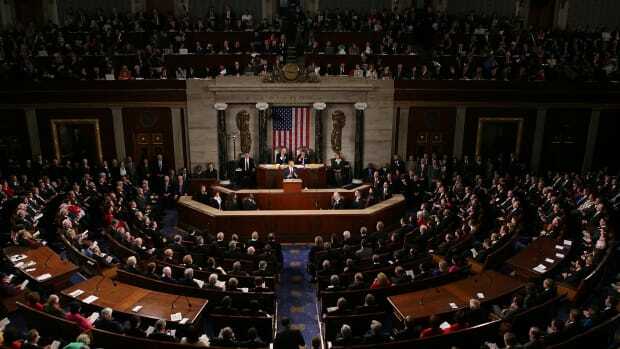 Although the National Thanksgiving Turkey and its alternate (sent in case the primary turkey can’t fulfill its duties—mainly, staying alive to make it to the presentation ceremony) now receive stays of execution, their remaining days do not last too long. The skeletons and organs of turkeys bred for consumption are incapable of supporting extreme weights, and most of the reprieved turkeys die prematurely within the following year. For many years, the freed turkeys spent their remaining months at the ironically named Frying Pan Farm Park in Herndon, Virginia. Between 2005 and 2009, they were sent to Disneyland and Walt Disney World where they served as grand marshals in the theme parks’ annual Thanksgiving parades. From 2010 to 2013, the turkeys made the short trip from the White House to Washington’s Mount Vernon estate, and this year they will be transferred to Turkey Hill Farm at Morven Park in Leesburg, Virginia, to live out their last days as free birds.